"Wherever she went, she broke down barriers so future generations could follow her lead." Those were the words of Gov. Gary Herbert in November, respectfully commemorating the passing of former Utah Gov. Olene Walker in a statement of condolences to the family and, "Gratitude for the sacrifice and leadership of one of Utah&apos;s finest public servants." He also authorized the lowering of the national and state flags. Tara Rollins, the executive director of the Utah Housing Coalition, wrote another fine tribute to Walker in an op-ed published in The Salt Lake Tribune in early January, which highlighted a previously unmentioned hallmark of her public service career. She remarked on Walker&apos;s "Legacy of advocacy for affordable housing" and called on state leaders to build upon her accomplishments. Rollins noted that Walker expanded housing planning and affordability programs both as the director of the Utah Department of Community and Economic Development and as lieutenant governor, and even has a multi-million dollar revolving loan fund named after her, the Olene Walker Housing Loan Fund (OWHLF). For nearly 30 years, OWHLF has partnered with public and private organizations to create and preserve housing for people with low- and middle-incomes. Most of the program funding now comes from program income and loan repayments, not legislative appropriation. Yet even with the success of the OWHLF and other housing programs, the gap between what people can afford and the actual cost of housing persists and widens in Utah. According to the National Low Income Housing Coalition, our state has a deficit of more than 46,000 housing units for extremely low- income renters. Moreover, a household must earn $15.63 per hour  more than double the federal minimum wage  in order to afford a two-bedroom rental unit at fair market value. There are a number of reasons for this situation, varying by locale, but there is one common question in response: What else, if anything, can or should government do in response? There are valid questions about the role of government in residential housing, questions that are in urgent need of wise consideration. Housing is the backbone of every community, and used to be attainable for all but the most in need. But that has shifted. The number of cost-burdened and severely cost-burdened households is growing rapidly. High housing costs now affect entire Utah communities as schools, hospitals, police departments and others struggle to hire and retain essential employees. Economic development that would strengthen and diversify local economies is hampered by a lack of attainable housing. Businesses depend on a real estate market that reflects what their employees can afford. But it seems nearly impossible to foster economic development that would better align wages and housing costs without providing housing for working people at the outset. We have to get this cart and horse in the right order  realizing that housing is the foundation for economic development, and not the other way around  or we will risk undermining Utah&apos;s admirable economic success, with a loss that is not just measurable in dollars but in human consequence as well. Here in Grand County, a great partnership has formed in the Inter-local Housing Task Force. Business leaders, developers, realtors, local officials, county and city staff and others have come together to examine our housing challenge and collaboratively address it. We on the task force respectfully reach out to our state leadership and encourage you to remember Utah&apos;s first woman governor and prioritize our state&apos;s housing needs. Utah has several individuals capable of reestablishing and serving upon a Statewide Blue Ribbon Housing Task Force. We look to leaders like Lt. Gov. Spencer Cox, who understand the needs of both urban and rural Utah and the nuances of our state&apos;s housing challenges, to have the bridge building skills needed to execute bipartisan solutions. Olene Walker, as Herbert noted, "broke down barriers so that future generations could follow her lead." She blazed the trail, but it&apos;s up to us to take the next step, strengthening the economy and the fabric of communities through solid leadership on housing. The best way to honor the great leadership of the past is to be the leadership of the present. 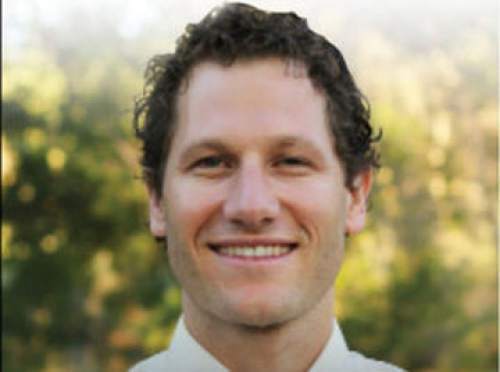 Zacharia Levine is Grand County community development director. 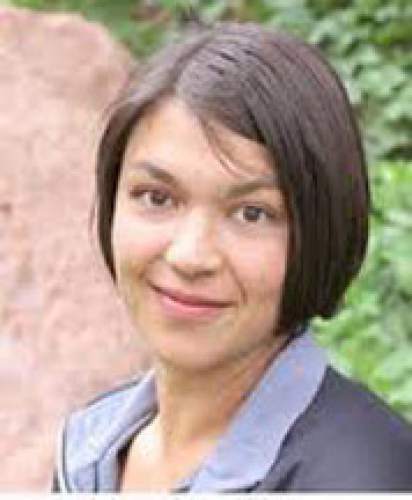 Heila Ershadi is a Moab City Council member. 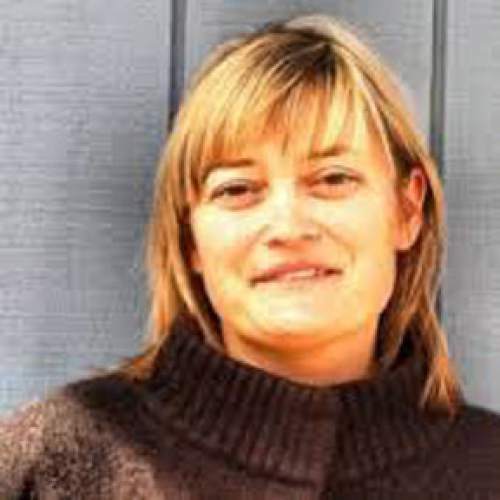 Emily Niehaus is executive director of the non-profit Community Rebuilds in Moab. All are members of the Moab Area Housing Task Force. The opinions expressed in this letter do not represent the official positions held by jurisdictions they represent.